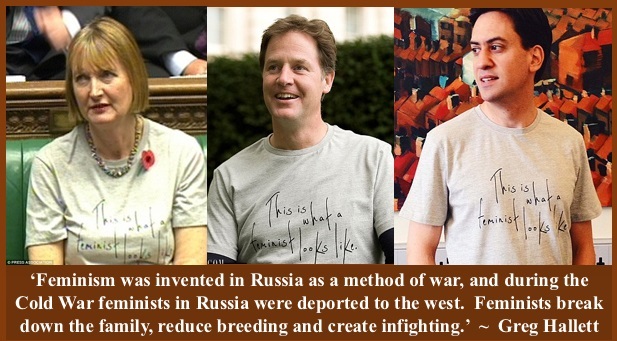 Nick Shabbos Goy Clegg (must watch) Nick Clegg, the laughable Lib Dem leader, probably the most pathetic character in the history of British politics, has done it again. In a desperate attempt to appease some Jewish donators, he produced a shameless endorsement of Jewish politics. 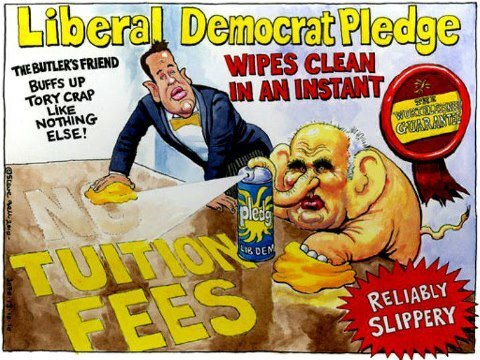 I guess that someone within the dysfunctional Lib Dem orbit better advise Clegg that Zionists do not like their subordinates to manifestly bend over. They somehow prefer their Shabbos Goyim to operate delicately and in a clandestine manner.